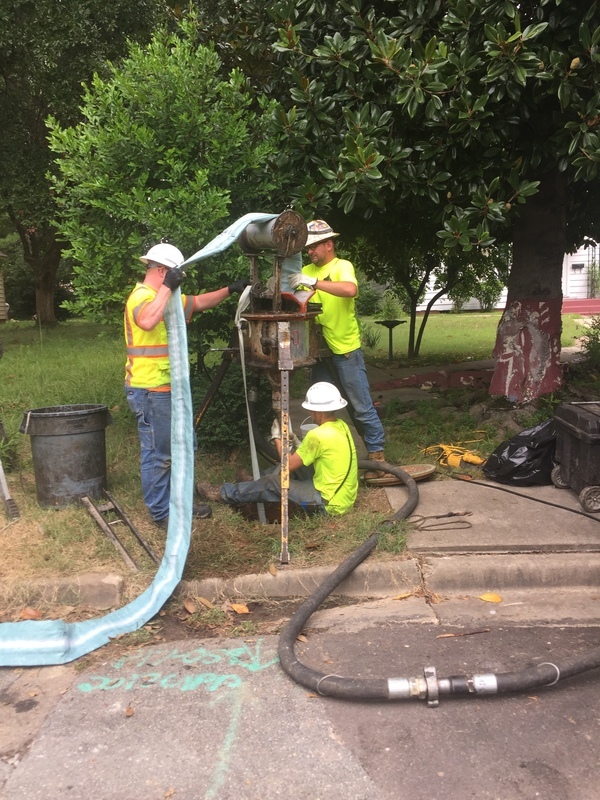 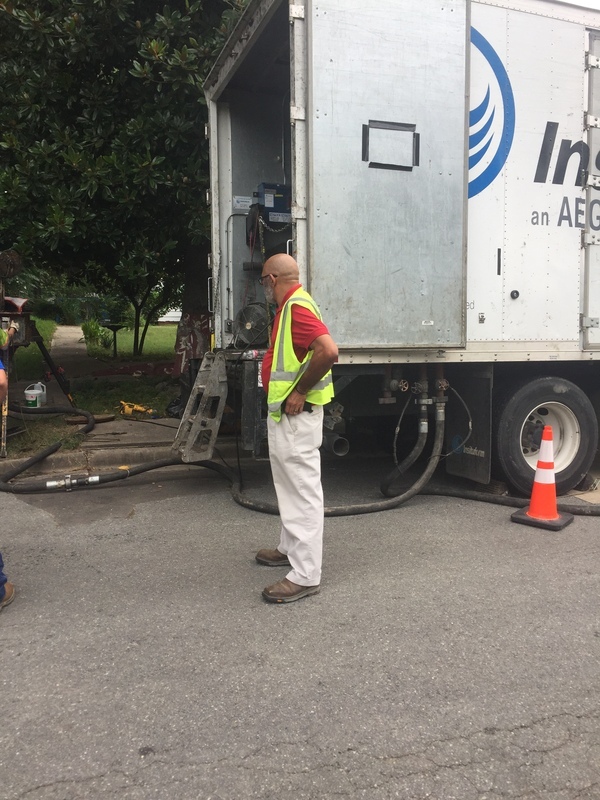 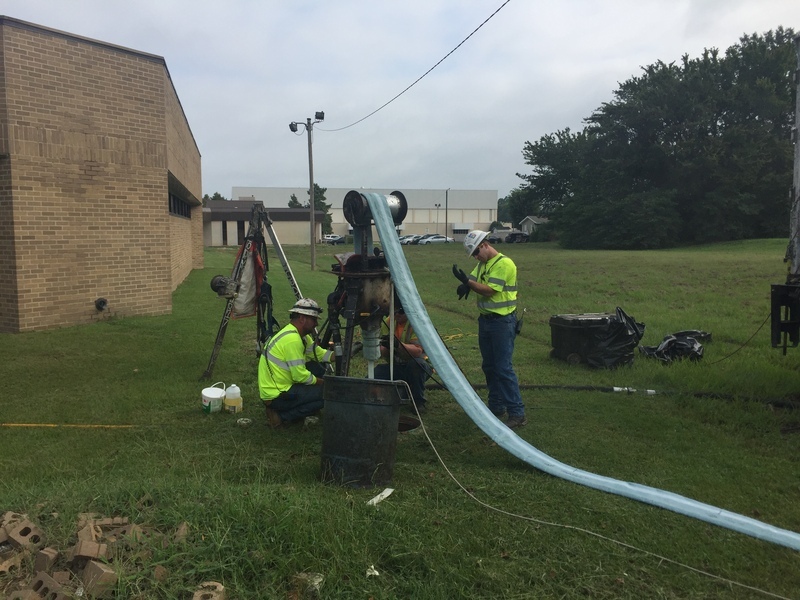 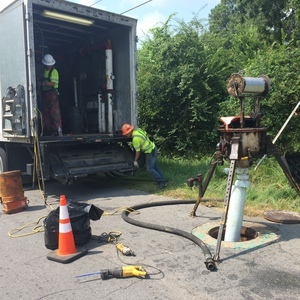 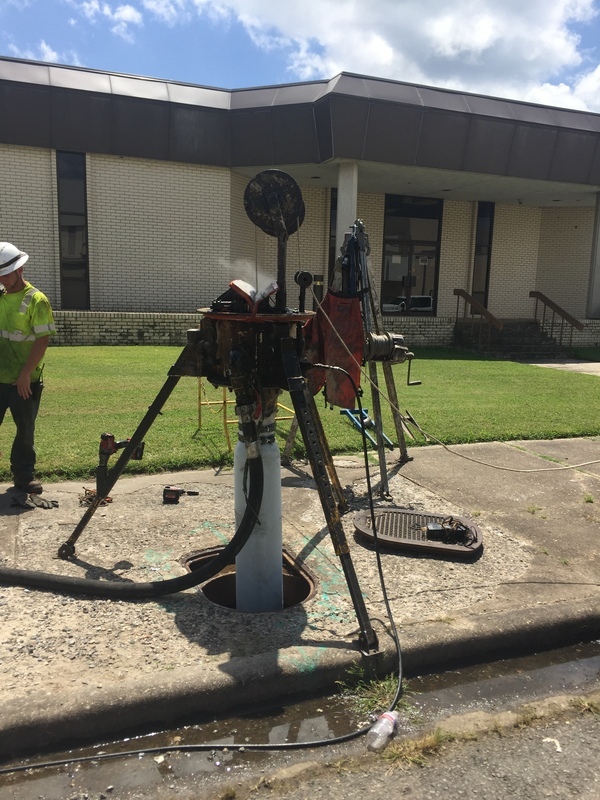 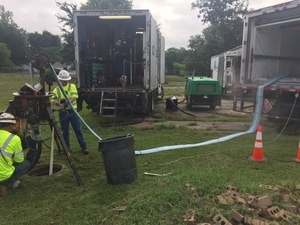 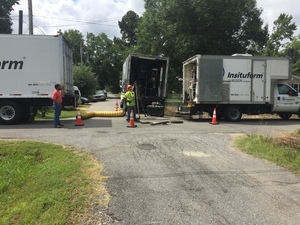 Beginning on July 11, 2017, rehabilitation of approximately 12,242 linear feet of gravity sewer main took place in various locations throughout the City of Pine Bluff. 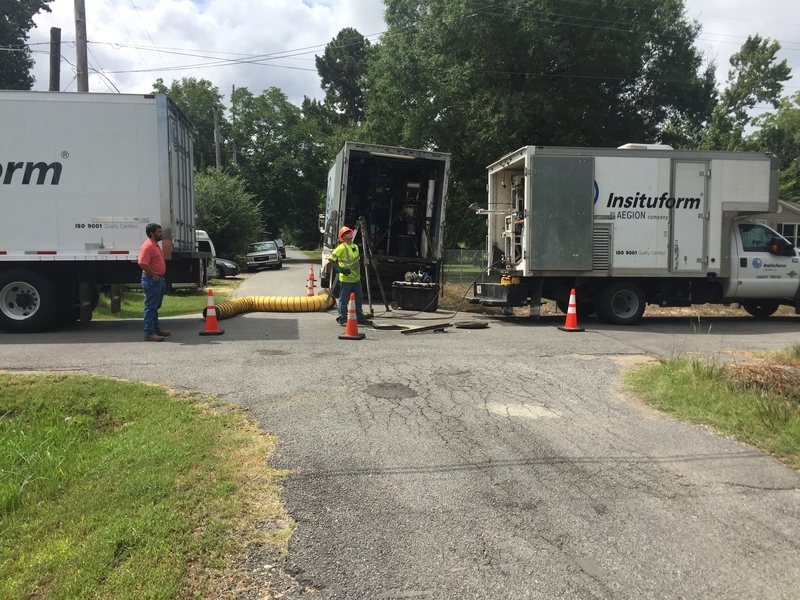 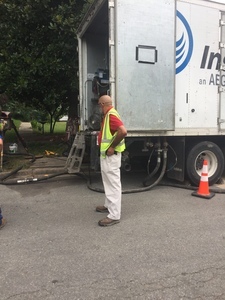 Insituform Technologies crews from Houston, TX were in town through September 28, 2017, to complete the project. Pipe diameters ranging from 6" - 15" were treated with the resin saturated liners. 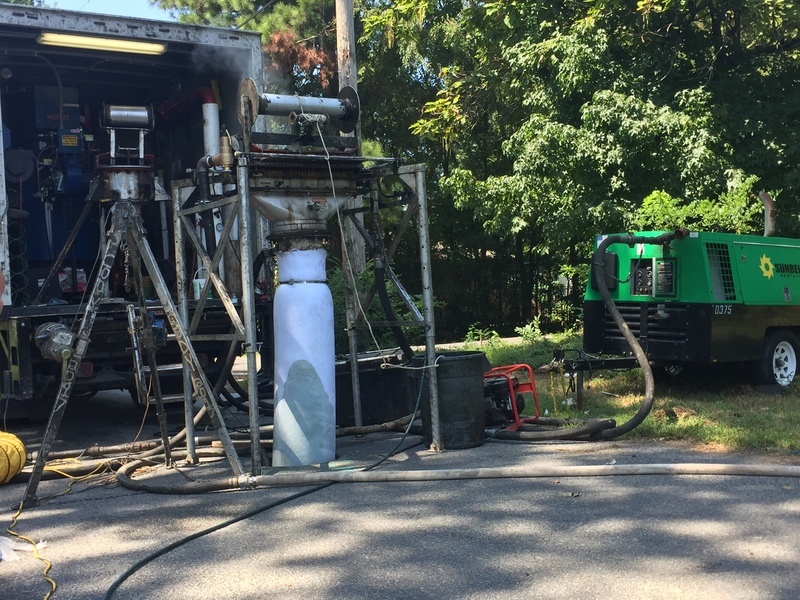 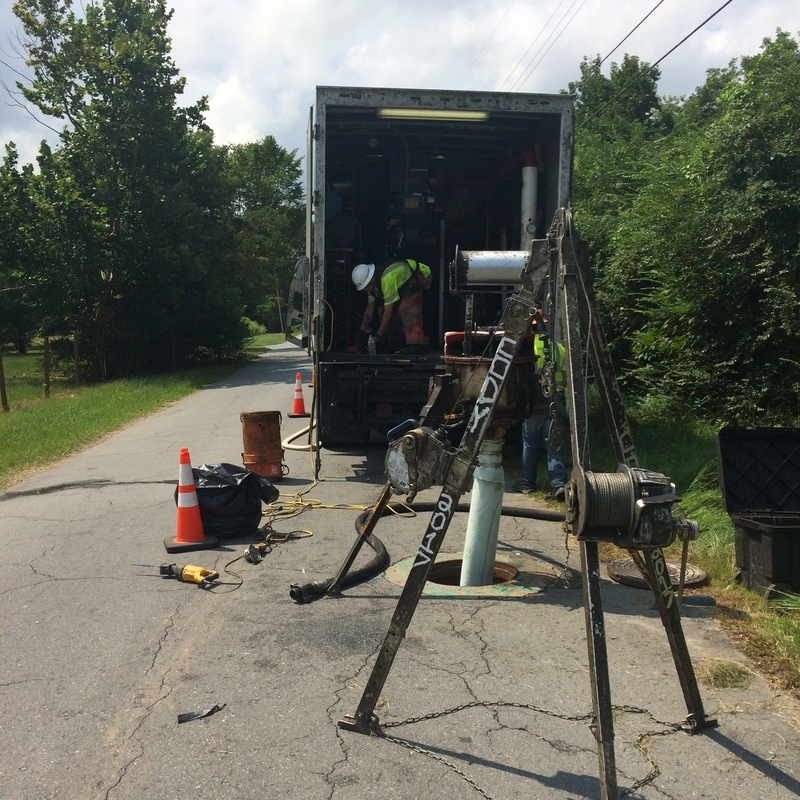 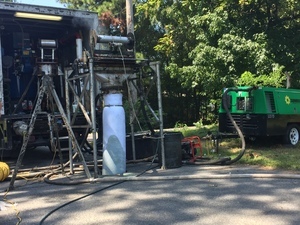 The process is a trenchless technology that eleviates the need for digging to extend the life of the sewer main. 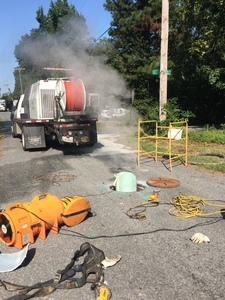 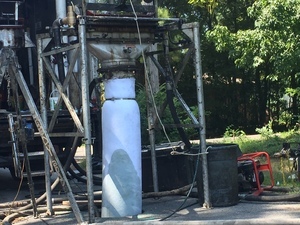 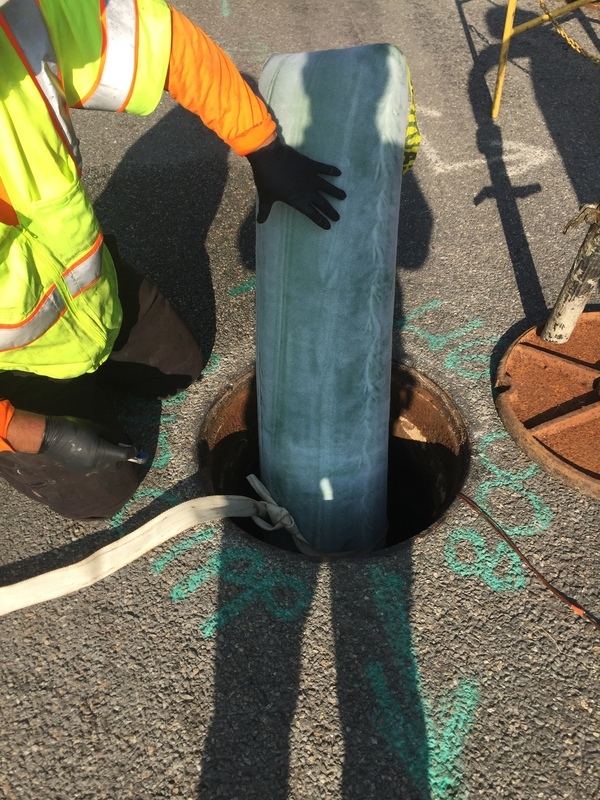 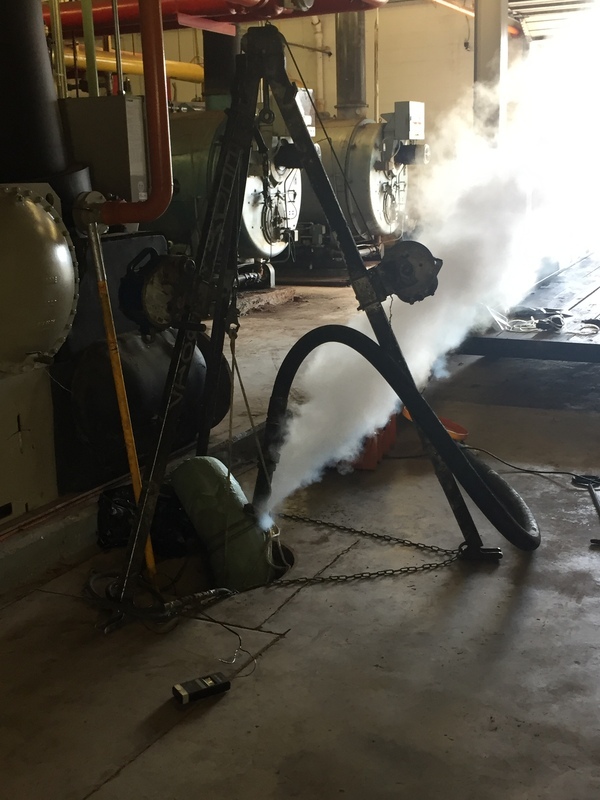 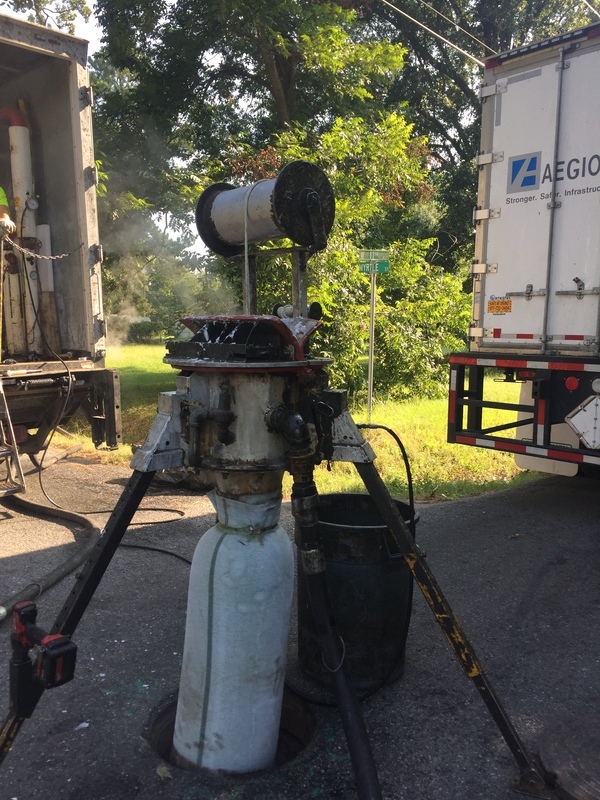 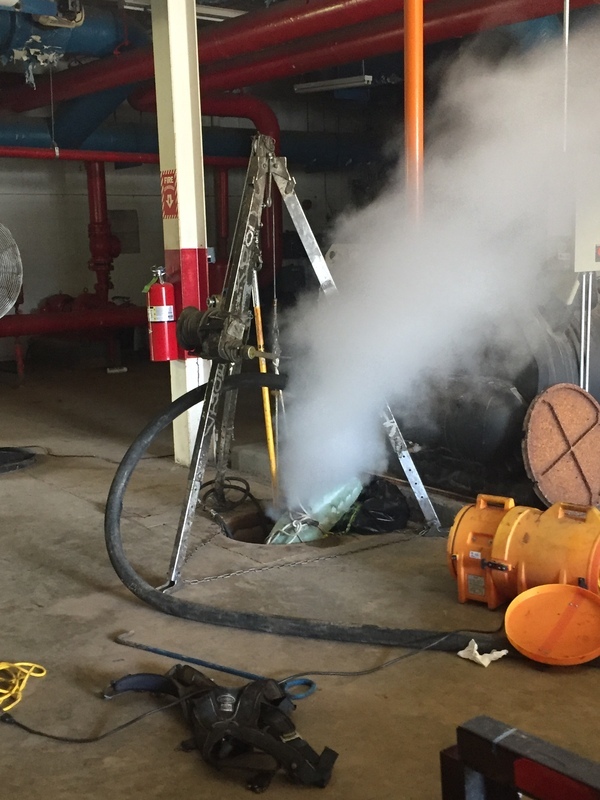 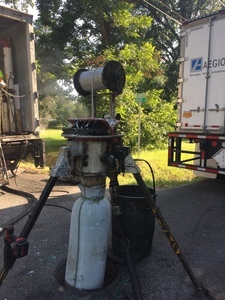 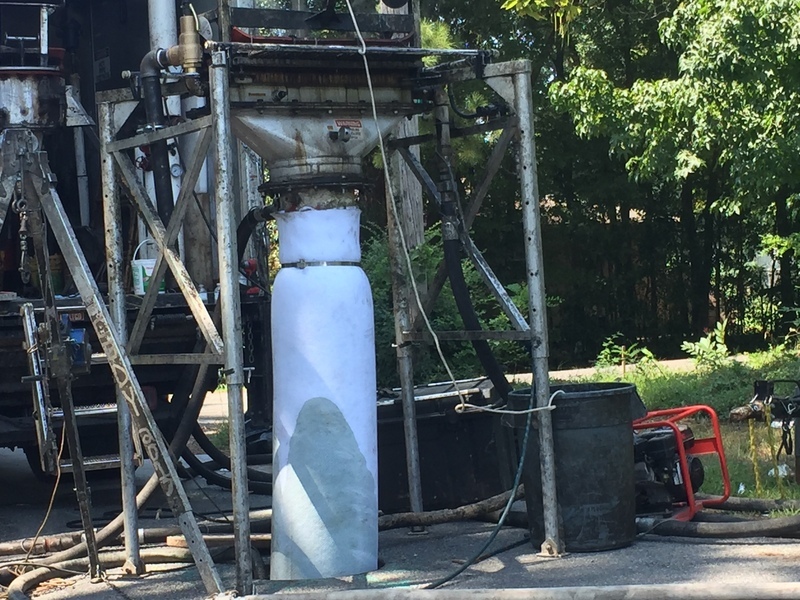 The liners are inverted into the existing "host" pipe with high temperature steam, which upon reaching the pre-determined temperature, activates the resin, creating a new pipe and thus extending the life of the sewer main by up to 50 years.